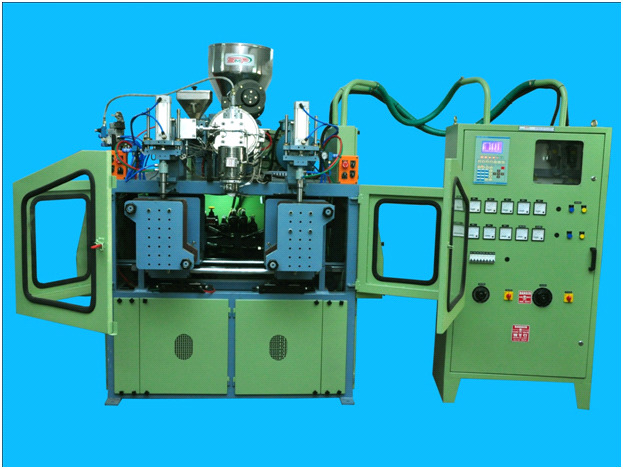 GetMyMachine is india's only marketplace dedicated to Blow Moulding Machine enabling buyers to view Blow Moulding Machine in MAHARASHTRA and connect to vendors serving MAHARASHTRA. Similarly Blow Moulding Machine vendors in MAHARASHTRA can see all the Blow Moulding Machine valid requirements in MAHARASHTRA and connect with the buyers to offer their best pricing. Description : We are counted amidst the named Manufacturers, Suppliers and Exporters of Double Stage Blow Molding Machine (1 Ltrs.) IN Gujarat, India. Shear strength, robust construction, high performance and long service life are the chief features of our Double Stage Molding Machine. It encompasses screwing speed of 0-75 RPM and L/D ratio is 20:1. Additionally, Our Blowing Machine has the maximum container diameter of 125 mm. Besides, we make it available at market-leading prices. Description : We have a strong foothold as Manufacturer, Supplier and Exporter of Single Stage Blow Molding Machine (5 Ltrs.) in Gujarat, India. Our Single Blow Molding Machine ensures the most favorable performance encircling plasticizing capacity of 35-40 kg per hour and crew diameter of 65 mm. Our Machine is very enduring having the ability of developing a mold of 380 X 380 mm with the thickness being 250 mm. Moreover, it is offered by us at nominal rates. 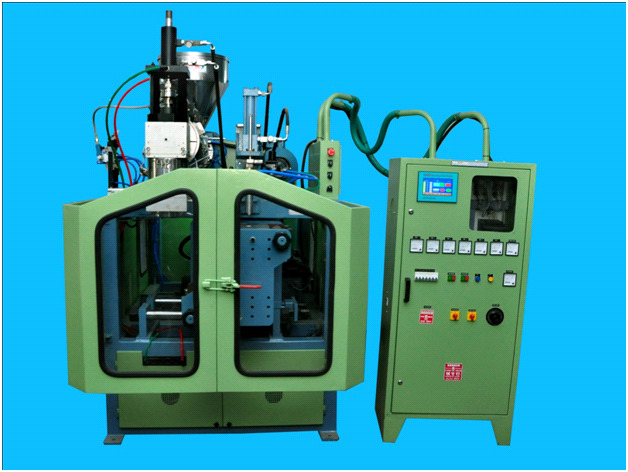 Description : We are leading Manufacturer, Trader, Supplier & Importer offering high quality Blow Molding Machines. It is widely used to produce the carbonated bottles, mineral water, pesticide bottles, oil bottles, cosmetic bottles, and wide-mouth bottles. Adopting double crank to adjust mould, heavy locking mould, stable and fast, Adopt Infrared oven to heat the perform, the perform rotated and heated equally. Description : UMS BLOW MOULDING, a fully automatic machine in single or double station is precisely designed to meet your exact requirements. The concept of "Fully Automatic" makes the machine operator friendly and easily accessible to moulds changing, Parison head and calibrating unit. It is a compact model, highly efficient, versatile and reliable giving maximum output with minimum maintenance at attractive price. The unprecedented precision in workmanship, strong mechanical frame work and premium quality parts make UMS Machines sturdy. The Extruder, Hydraulic and Pneumatic systems are consolably unitised, making it exceptionally easy to customise the machine to meet your exact needs. The provision of (VFD) A.C. Drive for variable speeds contributes to its unique forte of low power consumption. All electronic processing and safety controls are monitored on easy display. 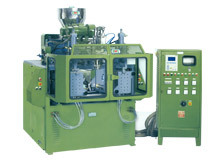 Description : Salient Features of Blow Moulding Machines :- * Fully Automatic Micro Processors Controlled Machines. Continuous Parison and Accumulator Head. * Users Friendly & Simple to Operate. * Highly Versatile. * Great Reliability in Production. * Infinitely Variable Speed AC drive with High Output.